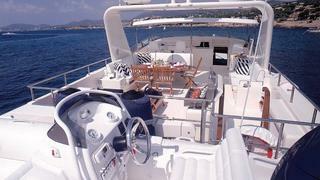 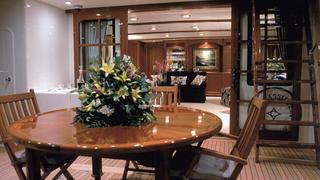 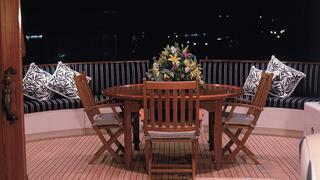 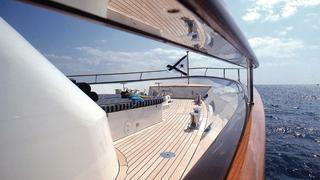 This yacht represents the best of Dutch craftsmanship and engineering and features superior quality and finish. 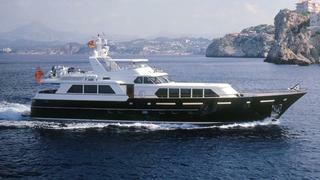 The addition of a timeless design makes this modern-classic aluminium motor yacht, built with the highest specification and standards, a solid investment. 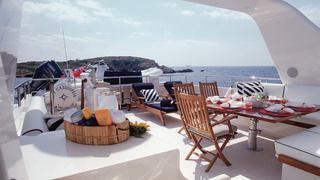 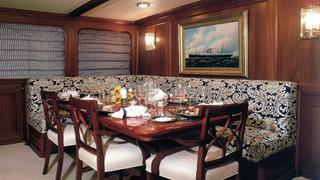 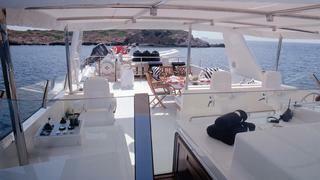 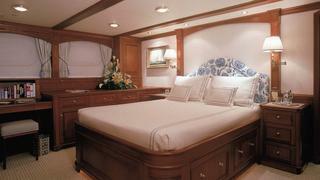 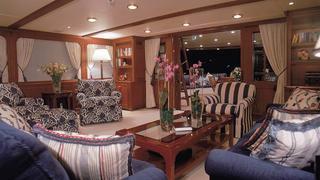 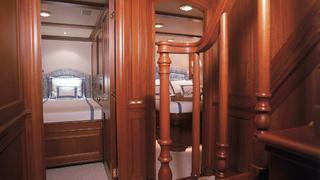 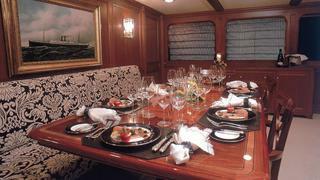 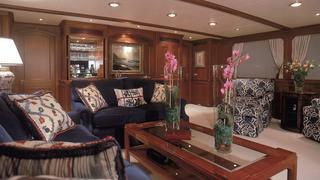 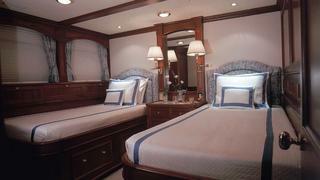 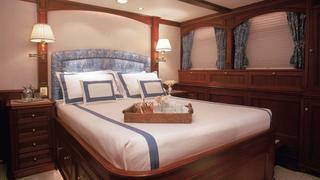 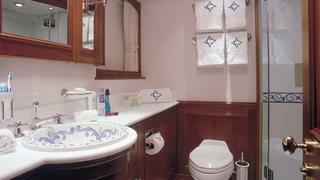 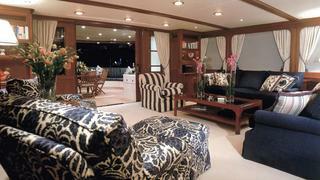 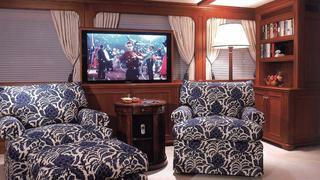 She is an ideal family yacht with her 3-cabin layout for up 7 guests (including Pullman berth). 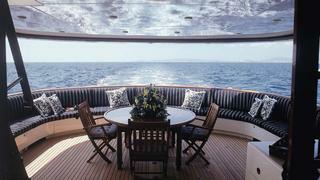 She offers a large aft deck for entertaining, full-beam saloon usually only found on larger yachts, a separate ample dining area forward on main deck, a huge Master stateroom on lower deck, and two very spacious guest cabins. 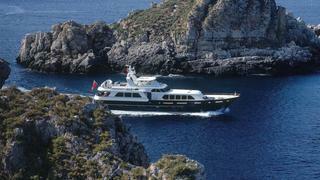 She provides excellent livability and is tastefully decorated, superbly maintained andequipped with no less than top equipment: MTU engines, Naiad stabilizers, Heinen & Hopman A/C, Hamann Mini. 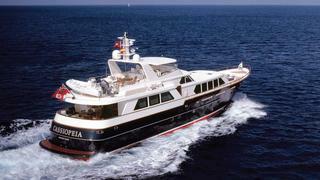 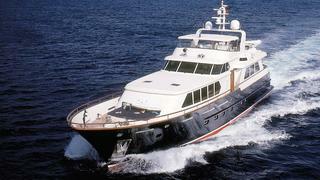 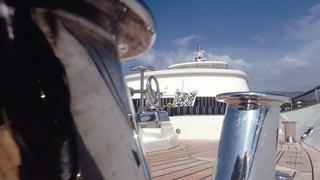 She cruises comfortably at displacment speeds but also offers a maximum speed of 24 knots.